The Wilton Rancheria announced today that Elk Grove is the preferred location for their proposed $400 million gambling casino and resort. In selecting the 35.9-acre Elk Grove site located along Highway 99 near the unfinished Outlet Collection at Elk Grove, The Rancheria declined a competing site in Galt. That location, west of Highway 99 north of the City of Galt would have necessitated a $30-plus million overpass at Mingo Road. The Tribe will hold a town hall-style meeting, at a time and location to be announced, in Elk Grove to present its plans to the community, solicit feedback and answer questions and concerns. The Draft Environmental Impact Statement filed with the federal Bureau of Indian Affairs identified three potential sites for the Resort & Casino - Alternative A, the Galt site; Alternative D, on the historic rancheria in Wilton; and Alternative F, in Elk Grove north of the future outlet mall. 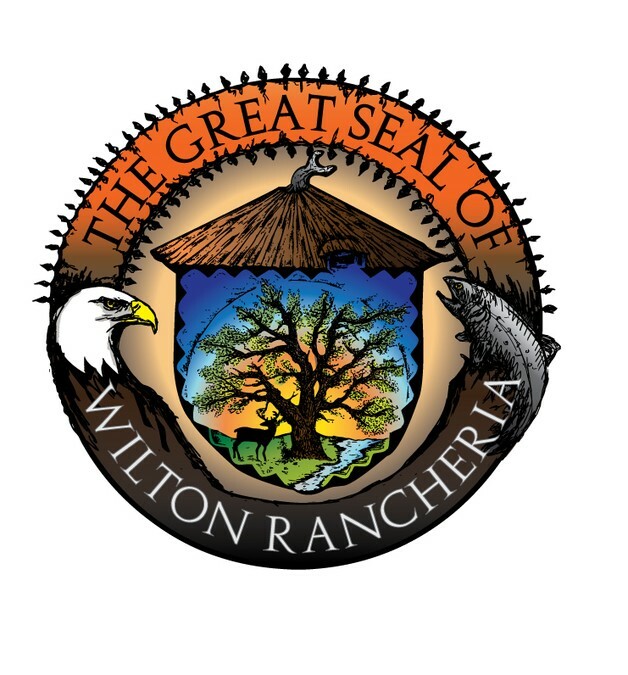 “We look forward to working with Wilton Rancheria and engaging the community around this project,” Elk Grove Mayor Gary Davis said. "If the proposed hotel, dining, shopping, and entertainment resort comes to our city, it will be adjacent to the planned Outlet Collection at Elk Grove and, together, they could create a powerful engine for economic growth." The Howard Hughes Corporation, which owns the property along Highway 99, has entered into an option agreement for the sale of land to Wilton Rancheria. Hughes plans to build The Outlet Collection at Elk Grove on the remaining portion of the parcel.